Dominic Harris, who was reported missing from his home in Sussex has been found safe and well, police have confirmed. 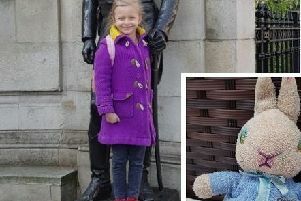 He was located outside Brentford railway station today (Saturday), police said. Dominic, 54, from East Preston in West Sussex, had been reported missing on Thursday. Police would like to thank all who shared concerns for his welfare.